Iberia Parish chief public defender M. Craig Colwart, Dillard University professor Abdalla Darwish, first assistant state treasurer Ron Henson, State Civil Service commissioner D. Scott Hughes and U.S. Attorney Kenneth A. Polite Jr. will be honored Friday as recipients of this year’s Monte M. Lemann Award. The Monte M. Lemann Awards, presented annually by the Louisiana Civil Service League, are given to individuals outside the classified civil service system who have made the greatest contribution to the advancement of the merit system of public employment in Louisiana, said Daniel E. Sullivan, executive vice president of the League. The awards are a memorial to Monte M. Lemann, a staunch defender of the merit civil service law in its formative years. This year’s honorees bring the number of recipients to 238 since 1965. Tickets to the luncheon at the Doubletree Hotel in New Orleans are available at the League’s New Orleans office by calling (504) 522-3875. M. CRAIG COLWART: As chairman of the New Iberia Municipal Government Employees Civil Service Board, Colwart has helped to forge significant merit system improvements, having served on the board since 2002. Colwart is a native of New Orleans and graduated from Jesuit High School in 1973. He received a B.A. in political science from the University of New Orleans in 1977 and a J.D. from Loyola in 1980. He was a staff attorney with the Public Defender’s Office in Orleans Parish until May 1994, when he moved to New Iberia to become the chief public defender of the 16th Judicial District Public Defender’s Office. ABDALLA DARWISH: Darwish served as a member of the Kenner Civil Service Board since its inception in 2007. He is a professor of physics and was recently named Dillard University’s first Presidential Professor. He obtained his B.S. in nuclear engineering from the University of Alexandria, an M.S. in solid state physics and Ph.D. in optics and laser physics from the University of Alabama in Tuscaloosa. He has been at Dillard for 16 years and has served the university in numerous administrative roles, including chairman of the physics department, chairman of the School of STEM, interim dean of the College of Arts and Sciences, and associate provost andassociate vice president for Academic Affairs. RON HENSON: A 36-year veteran of state government, Henson, of Baton Rouge, was appointed first assistant state treasurer in February 2000 by State Treasurer John Kennedy. Prior to that, he served as undersecretary for the Louisiana Department of Economic Development, undersecretary of the Louisiana Department of Culture, Recreation and Tourism, and special assistant to then-Lt. Gov. Melinda Schwegmann, and as deputy chief of staff to then-Gov. Buddy Roemer. Henson also worked for the Legislative Fiscal Office for 14 years. His first appointment in state government was with the Division of Administration under then-Gov. Edwin Edwards. Henson also worked with a number of nonprofit and governmental organizations, including The National World War II Museum Board of Directors, the Gregory K. Burchell Memorial Scholarship Fund and the Louisiana Business and Technology Center Board of Directors. He is a graduate of Louisiana Tech, where he received a B.S. in business administration. He also completed executive finance courses at the Kellogg School of Management at Northwestern University in Illinois. 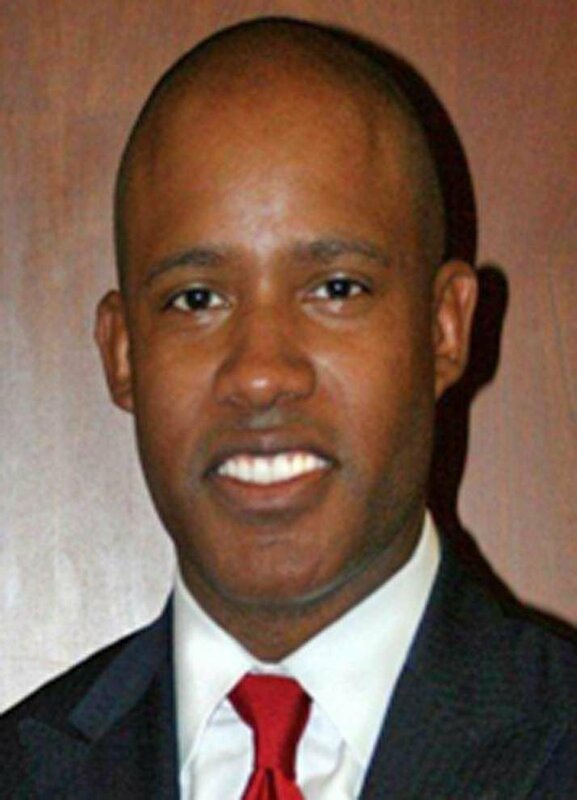 D. SCOTT HUGHES: A member of the State Civil Service Commission, Hughes, of Shreveport, is a graduate of Centenary College with both a B.S. in business administration and an MBA. He has served on a number of local boards, including the Boy Scouts, the YMCA, United Way of Northwest Louisiana, Shreveport Green and the Chambers of Commerce. 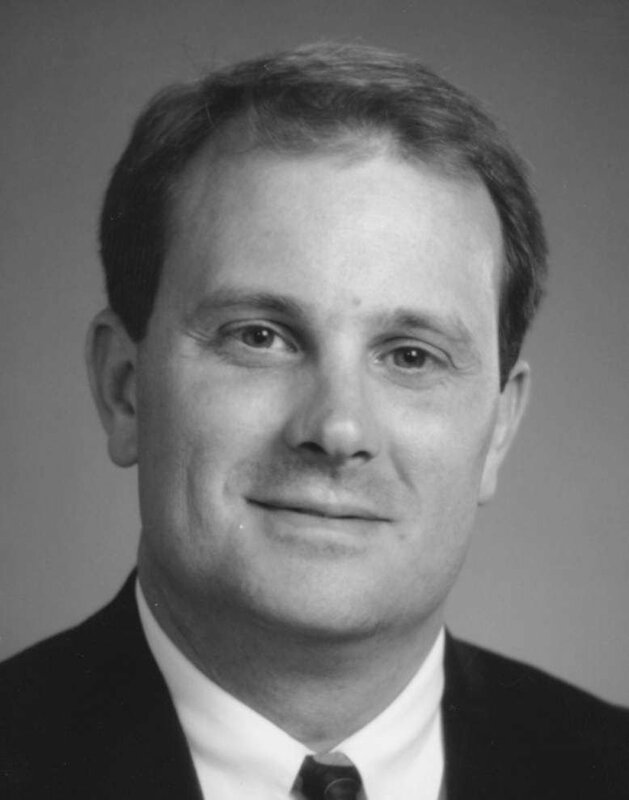 Scott received the Shreveport Chamber of Commerce Young Leader Award in 1999, was named Small Business Person of the Year in 2000 and was a graduate of the Council For A Better Louisiana Leadership Program Class of 2007. He served as the on-air political analyst for KTBS-TV in Shreveport, resigning that position when he was appointed by Gov. Bobby Jindal to serve on the State Civil Service Commission. Hughes served as vice president of Williams Public Relations, director of marketing for MHSM Architects and as executive director of the Alliance For Education. In February, he was named the association executive for the Northwest Louisiana Association of Realtors. KENNETH A. POLITE JR.: A member of the State Civil Service Commission, Polite, of New Orleans, was unanimously confirmed in September 2013 by the U.S. Senate as U.S. Attorney for the Eastern District of Louisiana, supervising approximately 55 assistant U.S. attorneys. Prior to that, Polite was a shareholder at Liskow & Lewis, where he headed the white collar criminal defense group and served as the firm’s hiring partner. From 2007 to 2010, he served as an assistant U.S. Attorney for the Southern District of New York. He was an associate at Skadden, Arps, Slate, Meagher & Flom LLP, in the Delaware office’s corporate litigation practice from 2000 to 2001, and in the New York office’s white collar criminal defense group from 2002 to 2006. Polite is a graduate of De La Salle High School, Harvard University and Georgetown University Law Center.